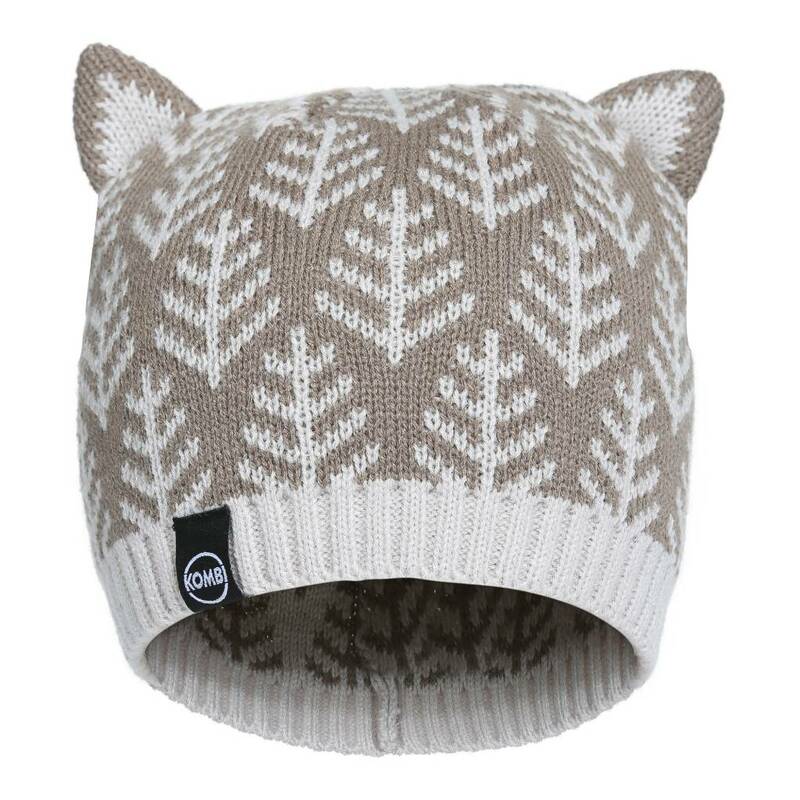 Kombi The Cutie Animal Ears Beanie Children's Taupe - Grow Children's Boutique Ltd. 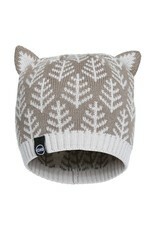 Your child will be just adorable with this cute little animal earflap hat with a ribbed brim. Available in popular colours and motifs.